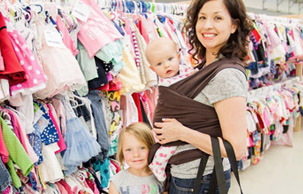 Birthstream will have a booth at the 4 DAY ONLY SALE - JBF Vacaville/Fairfield Fall All Season Sale - One-stop shopping for everything you need for your growing family! Gently loved items @ 50-90% off retail prices. Support your local families and charity partners! Come Meet the Midwives…we will have chocolate!